Not for the faint hearted! 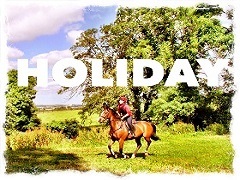 The active Intensive Horse Riding Holiday is perfect for riders that want to improve their riding skills and discover Dublin at its finest. Dressage, Show Jumping, Cross Country lessons, 1 Lunge Lesson, 1 Full Day Trail Ride, 1 Introductory Lesson & Trail Ride, 1 Stable Management Seminar, 5 Lunches, 1 Half Day Excursion, 1 Group Dinner with Entertainment. Relax and enjoy a scenic adventure on horseback. Explore the Dublin Mountains. Experience starting at the site of an ancient Monastic settlement, learn about how the early Christians dealt with Viking invaders, discover a pre Christian ring fort, absorb magnificent vistas over Dublin City, Leinster and Irish Sea and enjoy some world famous Irish Storytelling as your guide winds your path through rural Ireland. Trail Riding Holiday. 1 Introductory Lesson & Trail Ride, 1 Stable Management Seminar, 3 Half Day Trail Rides, 1 Full Day Trail Ride, 5 Lunches, 1 Half Day Excursion, 1 Group Dinner with Entertainment. Fáilte go mBaile Átha Cliath! Dublin is one of the most popular tourist destinations in Europe, probably due to a perfect juxtaposition of traditional Irish culture in a thoroughly modern vibrant city. The Dublin Mountain Explorer is the perfect Trail Riding Holiday to enjoy the break-taking views over County Dublin, Kildare, Wicklow and Meath from the saddle. Make the most of your holiday by relaxing and enjoying local restaurants and traditional Irish Pubs or travel into the Dublin City Centre for some of the best culture, shopping and nightlife in the world! 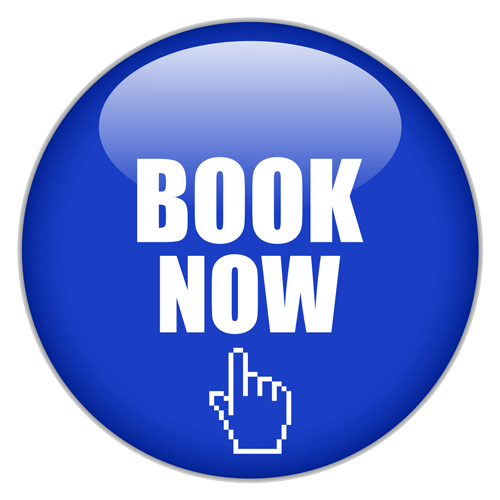 Choose between traditional Irish Bed & Breakfast, rustic Self-Catering or 4 Star Luxury Hotel accommodations. 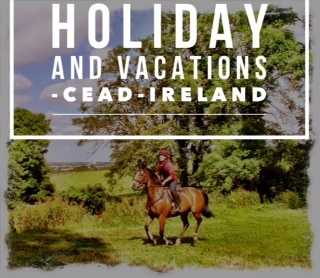 CEAD-Ireland offers a fun filled horse riding and dublin explorer adventure package for energetic adults! Mornings will be spent in our exclusive Equestrian Academy learning about horses, developing horse riding skills and exploring the country side on horseback. All levels of horse riding experience are welcome on this course. Action packed afternoons can be spent playing sports, improving visual awareness in orienteering, experiencing purely Irish GAA games, playing golf, learning new skills and developing a taste for adventure! Tailor made packages are our speciality so don't hesitate to contact us for your special package. Our on site coordinator can arrange any transport, activities or tours available. After reviving with a hot meal and reuniting with all the other guests, evenings are spent in optional group activities such as pool competitions, mini-Olympics, karaoke, Irish pub experience, movie night, Irish Ceili & Riverdance extravaganza!